Paper Culture is your home for all types of announcements and stationary needs, including fantastic Graduation Cards!! 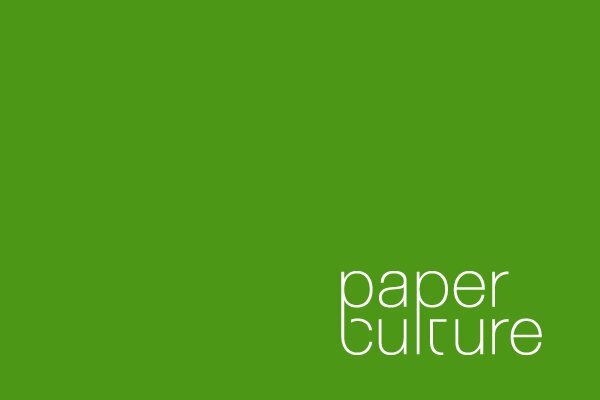 What makes Paper Culture different? 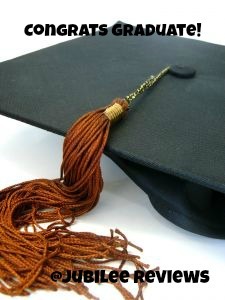 They have a great selection of eco friendly Graduation Announcements and Invitations. Choices from no photos on the card to over 3. I had a really hard time deciding, but went with the Simply Modern design. My 25 cards and enveloped came in a box, easy to handle and keep. The shipping was super fast! I was really impressed with how quickly they arrived. These are flat cards, with the photo on the front, and our words of announcement on the back. I really loved how these were not a 'photo' card, that felt like a picture, but the photo was actually imprinted onto the card stock with a matte finish. . Nice, thick 130 lb card stock that will last for years to those we send it to. We did a basic front so that friends and family could easily display it. Paper Culture gives you lots of room for your own personal design and artistic talents, but they also have some great products that you simply add in a photo. The process was very straight forward and easy to use. Whether this is your first time ordering announcements online, or are a seasoned guru, you will find that Paper Culture has something that will appeal to you! I am excited with their line up of holiday cards to consider next season. 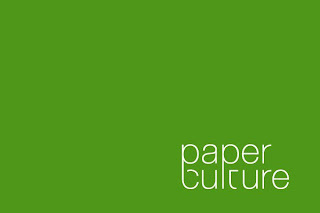 From baby announcements, to birthdays and other events, Paper Culture offers a wonderful, eco friendly selection that can't be beat! Stop by their website today and consider ordering now for your next event!